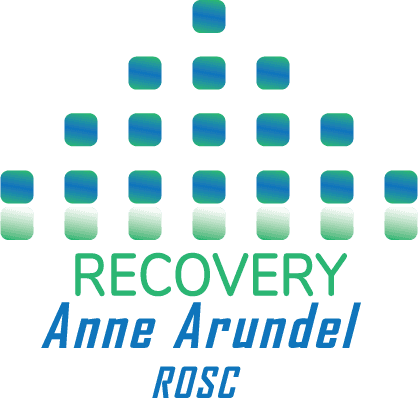 Who is Recovery Anne Arundel? 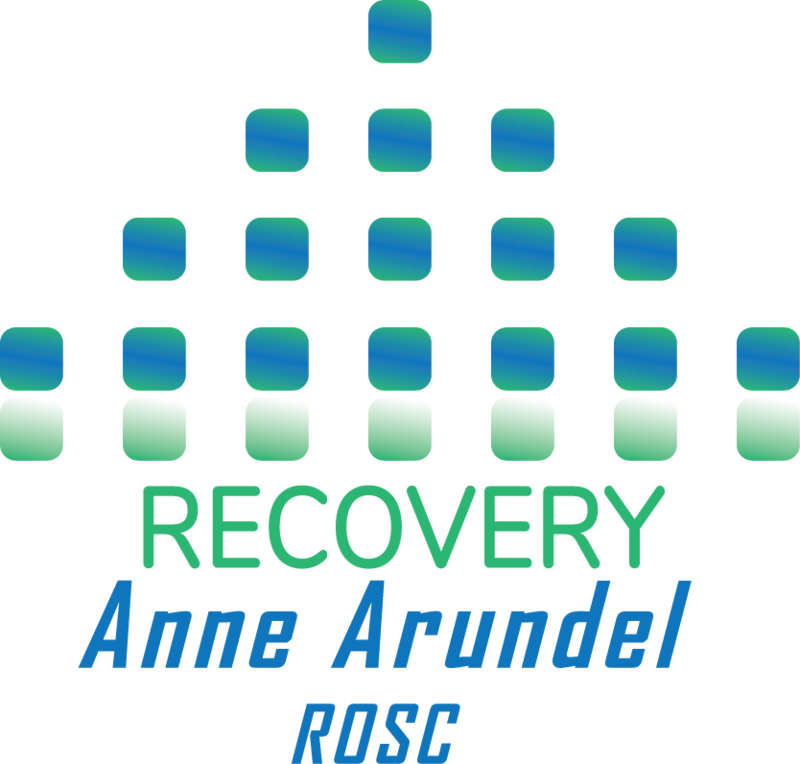 Established in 2008, under the auspice of the Anne Arundel County Department of Health, Recovery Anne Arundel started as a small group of those interested in becoming change agents for individuals in or seeking recovery. Over the next several years the team grew and to over 40 active members with over 100 supporters! A team of committed people have come together by educating and empowering others on the experience and process of recovery, through advocacy and special events. While building on the assets within the community to bring about positive change, we highlight the fact that those with hopes, and dreams, can be restored and reintegrated into independent and sober living within the community provided the community supports the individual. People living with substance use disorders and/or mental health conditions can increase social connections greatly when they have access to recovery-oriented services, establishing positive relationships with family, friends, and the larger community surrounding them. 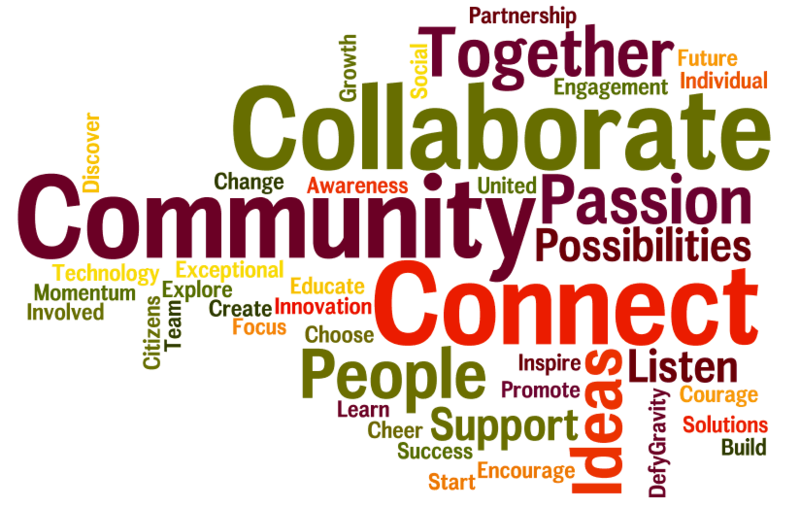 Greater social connections lead to improved economic, educational, recreational, and cultural opportunities that are available, while bringing health and wellness to all involved. Recovery Anne Arundel promotes personal recovery for all, supporting multiple pathways to recovery. We seek to strengthen the recovery community and the services necessary to maintain long term recovery, health and wellness. We support efforts in prevention and intervention.